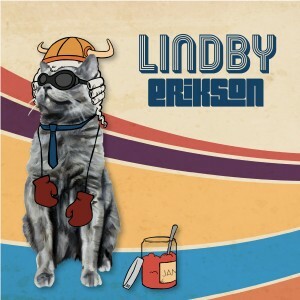 300 copies of Lindby’s next album, Erikson, are being duplicated/pressed and will arrive in less than one week’s time! We find my good friend Matthew and myself in AP (Advanced Placement) Psychology: loving the class for its GPA-enhancing multiplier (our high school graded on a scale of 120 instead of 100, and AP class grades were multiplied by 1.2 while “normal” classes were only multiplied by 1.0) and loathing it for its numerous projects. Both suffering from “senior-itis,” we resorted to our standby project plan: make a video instead of following the normal project guidelines. Earlier in the year, in AP Government, we made a 20 minute short film about an act of legislation that would replace the country’s current military with pirates. While the video only contained about 20% of actual legislation and other government-related content, the other 80% of fluff and pirated-related action was entertaining enough to score us both an A and have it shown to every other government class for the next few years. Back in psychology, our teacher wasn’t too fond of this video-in-place-of-a-paper idea. Fortunately, we had the pirate video to persuade her. Our project? Make a video about Erik Erikson and his Stages of Psychosocial Development. Long story short, we made a scene (some rather odd and involving adult diapers and the like) for each stage of development, but we lacked a method of summarizing it all into a nice, neat package. 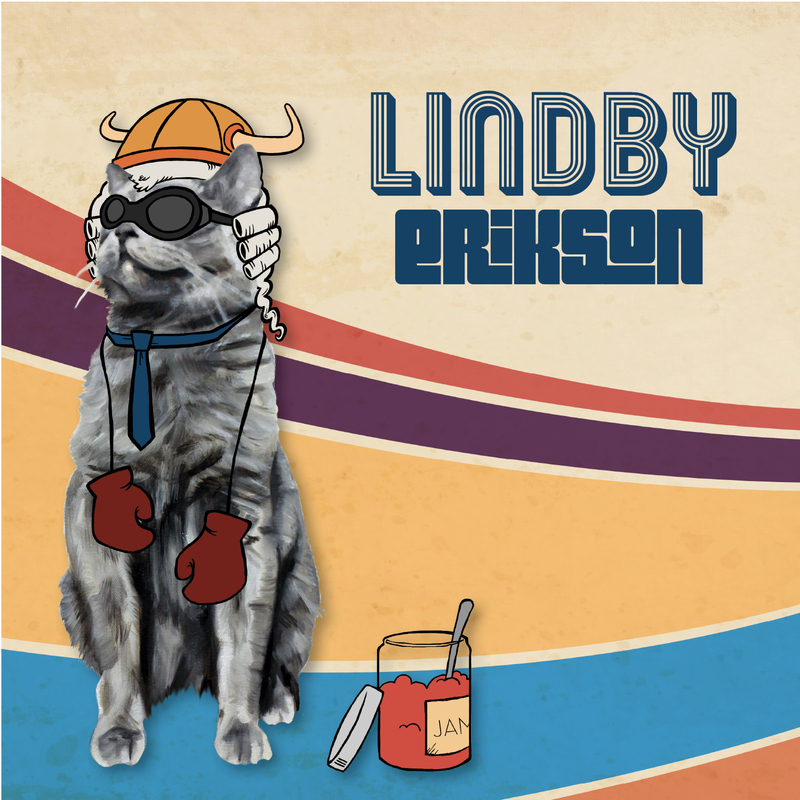 We needed an Erikson montage: a musical, Erikson montage. So I sat down and came up with what I thought an absurdly basic and silly song but was still somewhat catchy. You really had to sing psychological development quite quickly (not to mention that we didn’t even realize that the word was actually psychosocial – our research was not that of academia caliber), and it certainly wasn’t a wordsmith wonder either. Nonetheless, the first incarnation of Erikson was born. Now it would sleep – undisturbed for almost four whole years. 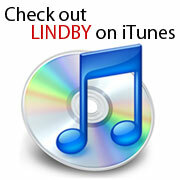 Lindby had just finished up an EP, For The Love of Sven and Porgy, at the UTA recording studio. It had turned out alright but was essentially just a revamping of five older songs. We were ready to make something new. Of course, the ironic bit is that we made something new by returning to something rather old. One day, Goodrich and myself were perusing and sifting through old material in the hopes of finding something worth revamping/rehashing. As luck would have it, we came across Erikson. Goodrich knew about Erikson but hadn’t been in the class with Matthew and myself (otherwise he certainly would have been part of our group and would have assisted with both the film and song). Upon hearing it again – for the first time in years – he commented on how it was decently catchy. After a bit of discussion, we were both struck with the idea of researching all of the famous Eriksons of the world and creating a song for each of them in a different genre. We would keep the same chords/structure (for the most part) and use the individual’s life story to help assist in defining the genre and lyrics. But after all of that (and a few other small items like college graduations, a number of moves, a marriage, and an engagement) we find ourselves back at this very moment – where 300 copies of Erikson are current being pressed/duplicated. I won’t spoil what the cover means. It’s a mystery best solved by you, the listener. After six years, the night has finally arrived: the release of Erikson. I hope to see all of you on the 22nd for a night of rock and roll, jazz, classical, and much more!